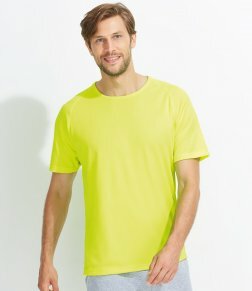 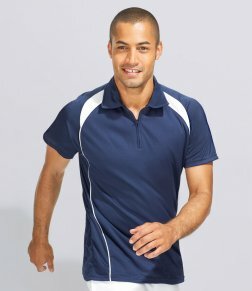 We offer a range of Activewear & Team Clothing here at Midway Clothing, all available in a variety of styles, sizes and finishes and with the option of customising them with your company logo or brand name. 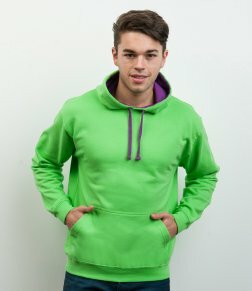 As part of our comprehensive service, we can personalise all our clothing to your individual requirements and can embroider or print your company name or logo on to them, granting you a cost-effective method of increasing brand or team awareness and enhancing your professionalism. 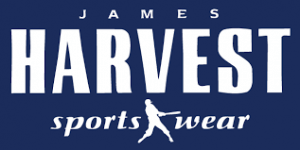 We offer our customers throughout the UK an incredibly fast turnaround, ensuring you receive your new activewear as soon as possible and also guarantee products of the most superior standard.